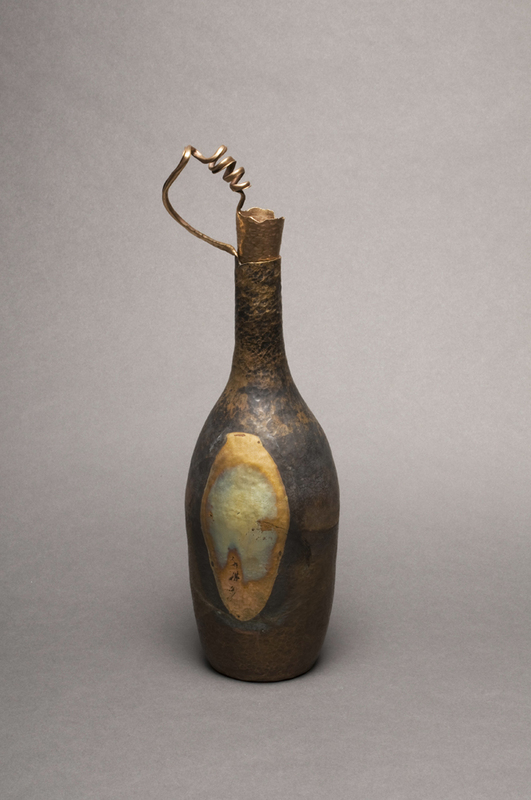 To push the frontiers of American and International Craft, the Center sent out a prospectus calling for original hand-made, limited production corkscrews and wine bottle stoppers. The Center recruited two internationally known artists, Boris Bally and Michael Hosaluk, as guest curators for this exhibition. Each juror reviewed the content, forms, materials and construction methods utilized in the corkscrews and bottle stoppers. 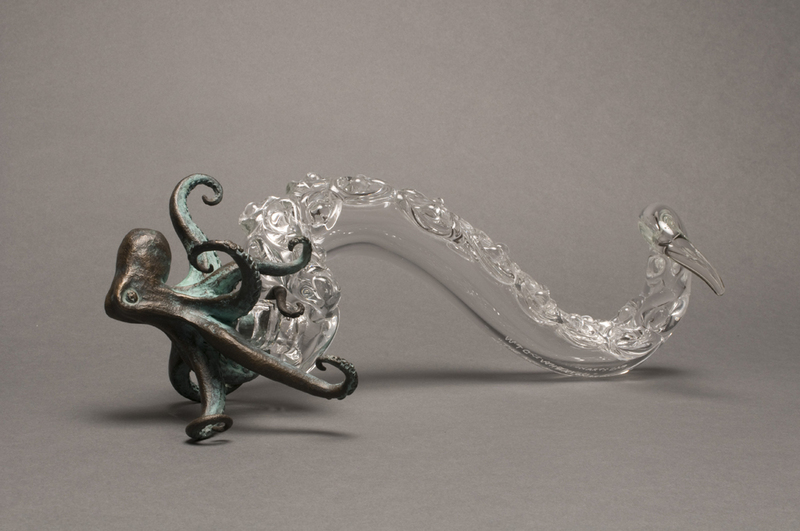 This highly-imaginative exhibition is shown in conjunction with the Society of North American Goldsmiths (SNAG) annual conference, Revolution, in Philadelphia, PA, from May 20-23, 2009. 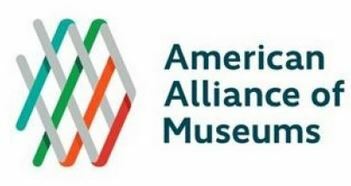 During the opening reception the Center hosted a live auction of the exhibited works with auctioneers from Barry S. Slosberg Inc. Auctioneers and Appraisers who donated their time and efforts to make the night a success. 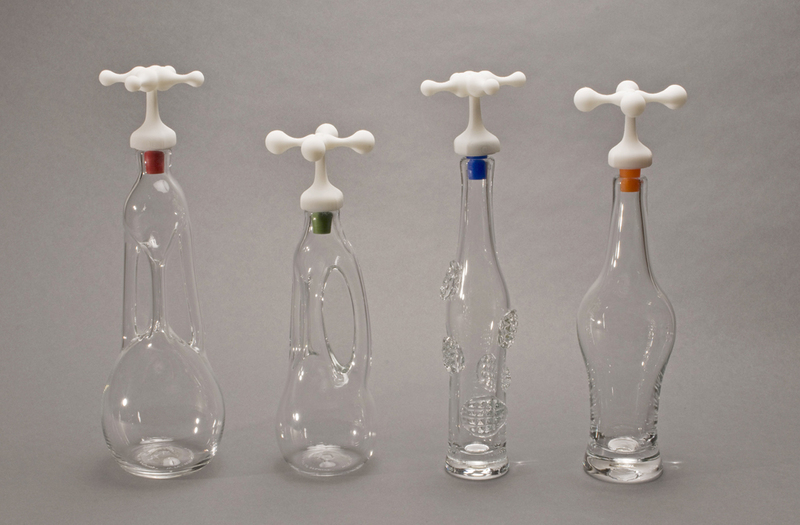 In an exciting collaboration that evolved from how to display these works, the Center and Wheaton Arts and Cultural Center, Millville, NJ, partnered to work with local glass artists to create one-of-a-kind glass vessels inspired by each bottle stopper. 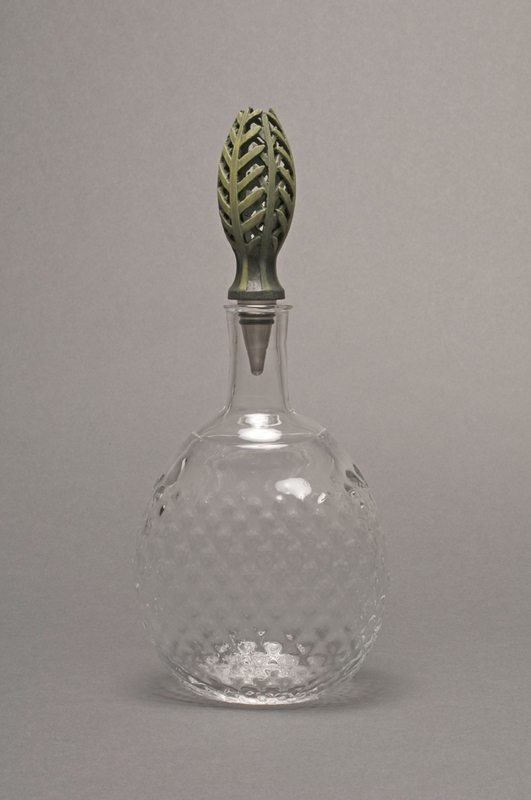 These hand blown glass vessels and bottle stoppers are bound to make truly unique gifts for wine lovers and collectors.